The men under the tag 'tera-ikemen' (テライケメン; super handsome men) are so amazingly beautiful that they will definitely make you screech in excitement. His level of handsome is otherworldly, it feels as if the world wrapped around him reflects his radiance and shines like a star. Can you feel his dazzling beauty? Thanking the gods probably won't ever express how grateful we are that these divinely handsome men exist in this world! 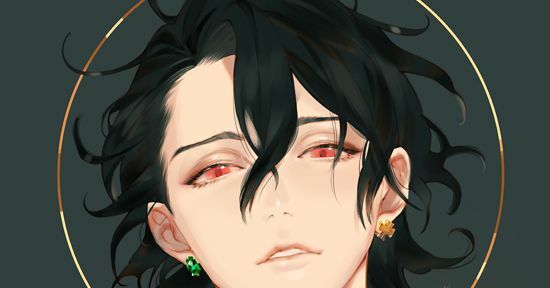 This time we are featuring illustrations of tera-ikemen--so dazzling they'll make your heart sing. Enjoy!